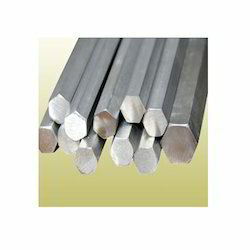 Our range of products include stainless round bar, stainless steel square bar, stainless steel hex bar, stainless steel angle bar, stainless steel rod bar and die forgings. 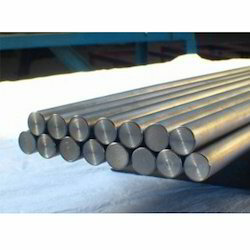 Working as a manufacturer, supplier and exporter, we have added Stainless Round Bar in our product catalog. These bars are manufactured by our diligent professionals, using quality-approved stainless steel, which we source from the accredited vendors of the market. Also, to meet specific demands of customers, we provide customization facility. 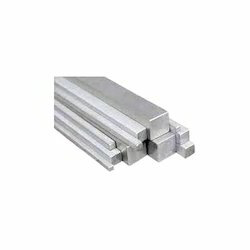 Our clients can avail from us a precisely engineered Stainless Steel Square Bar. We manufacture these bars in accordance with the international quality standards, maintaining highest benchmarks of the quality. Further, all our offered products are ensured for their rigid construction, dimensional accuracy and abrasion resistance, for which clients' prefer these over others. 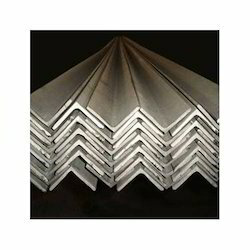 Over the period of time, we have gained reputation in the industry as a reckoned manufacturer, supplier and exporter of Stainless Steel Angle Bar. 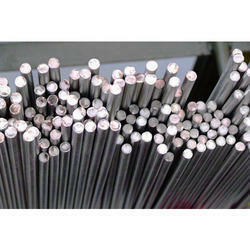 These products are manufactured in accordance with the set industry norms and standards, using ultra-modern machines. Easy to install, these products are available in customized options. Grade: 201, 304/l, 316/l, 321, 347 etc.. 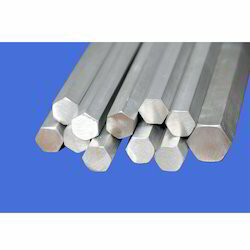 Working with an aim to attain unsurpassed status in the industry, we have been competent in offering Stainless Steel Hex Bar to our patrons. Our offered bars are manufactured under the able guidance of skilled engineers who are well-versed with the manufacturing process. Widely demanded in engineering and construction industries, these products are ensured for their rugged construction and high tensile strength.